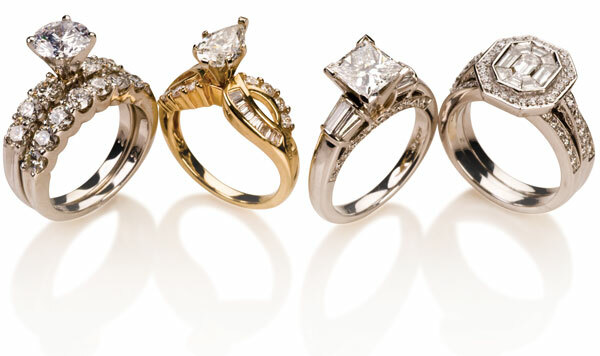 Belleair Coins, Gold and Diamonds and The Silver Queen Inc. are one of Tampa Bay's most renowned full service jewelry stores servicing the Largo, Clearwater, Seminole, St. Pete, Belleair, Belleair Bluffs, Pinellas Beaches and Tampa Bay area in Florida since 1972. 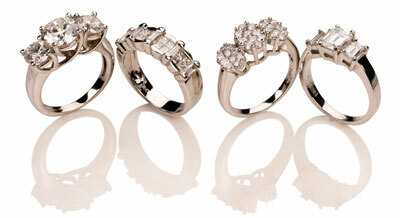 We offer a huge selection of diamonds and jewelry at extremely competitive prices that you will love. We also buy or purchase your jewelry collections. 20% off all Jewelry This Month - excludes estate Rolex. 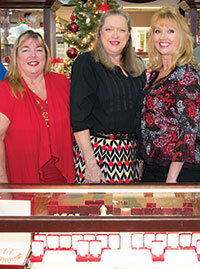 Jan, Nancy and Kathy are all extremely knowledgeable, friendly, honest and here to help you find that perfect piece of jewelry that will enhance your lifestyle or make the perfect gift or proposal. When you come in relax, have a cup of coffee and take your time with no obligation or high pressure sales tactics. We are here to make your jewelry shopping experience a happy one and are hoping to make you one of our several thousand long term loyal customers. 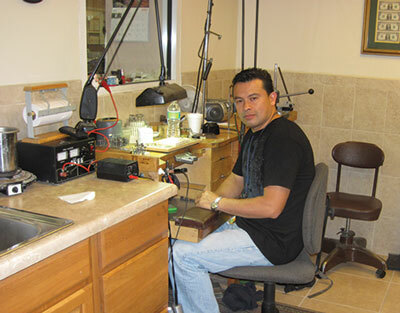 Carlos is our in house jewelry repairman and is an expert at re-sizing rings, soldering, jewelry cleaning including buffing, stone setting into mountings and many other jewelry related repairs services. He also changes watch batteries and is able to do watch repair. 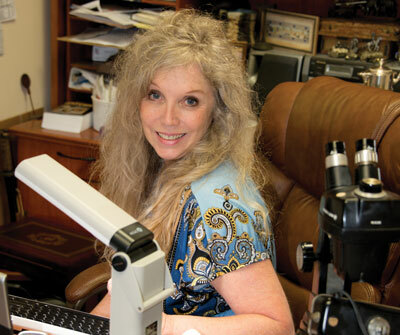 Sandy is our expert jewelry appraiser that comes in on Tuesdays to do written appraisals of your jewelry for insurance replacement purposes. She works by appointment only so be sure to call us at 727-585-4502 to schedule an evaluation. Our inventory is one of the largest you'll find in the Tampa Bay Region with usually the lowest prices in town. Whatever your budget is we can be there for you when you shop for the biggest decision of your life. 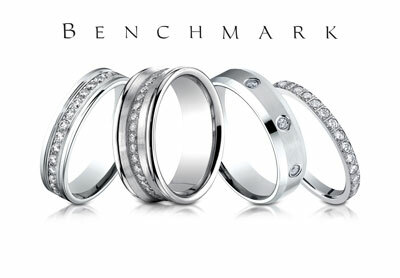 We now carry the benchmark Bridal Romance Jewelry line of wedding bands and anniversary rings. 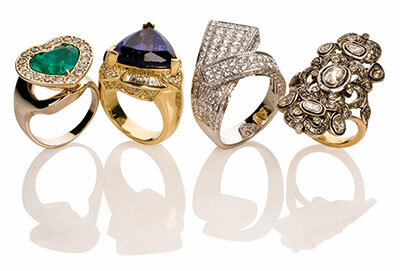 We have some of the most stylish and high fashion finger rings around in the business. Whatever the latest trends are in the industry, you will find them here. When you want to show your love to your spouse and purchase a special anniversary present, we are here to help. We have an amazing assortment of gold and diamond earrings in stock. We have the perfect necklace for giving occassions including: Valentine's Day, Mother's Day, Graduation, Anniversary, Birthdays and Christmas. We sell gold, platinum and silver bangle and tennis style bracelets for both men and women. 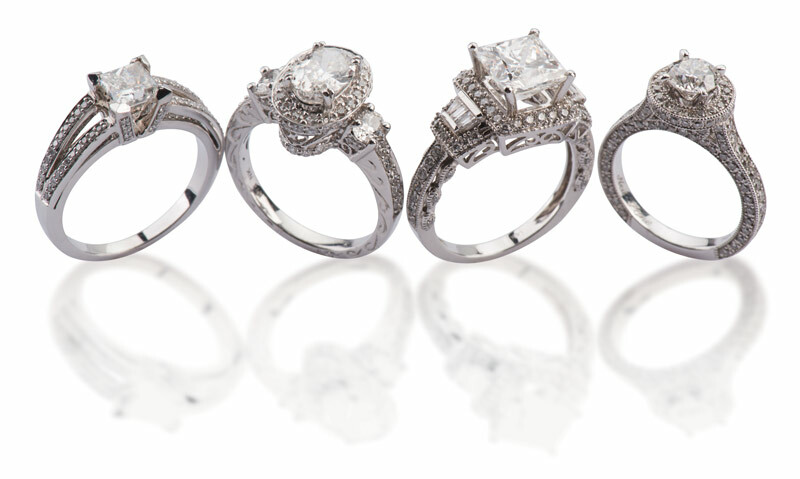 We deal in loose stones, GIA Certified Material, Diamond Melee, and more. 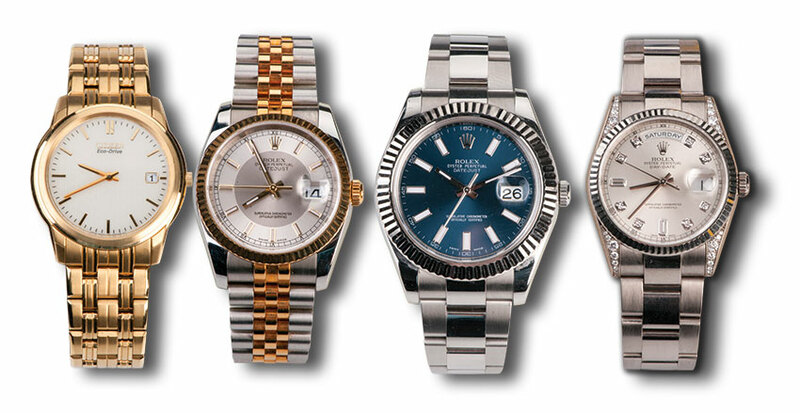 We typically have between 8-15 estate Rolex watches in stock as well as a few other miscellaneous estate brands of various makers. All are sold at a discount usuallly 20-50% below regular brand new retail prices. 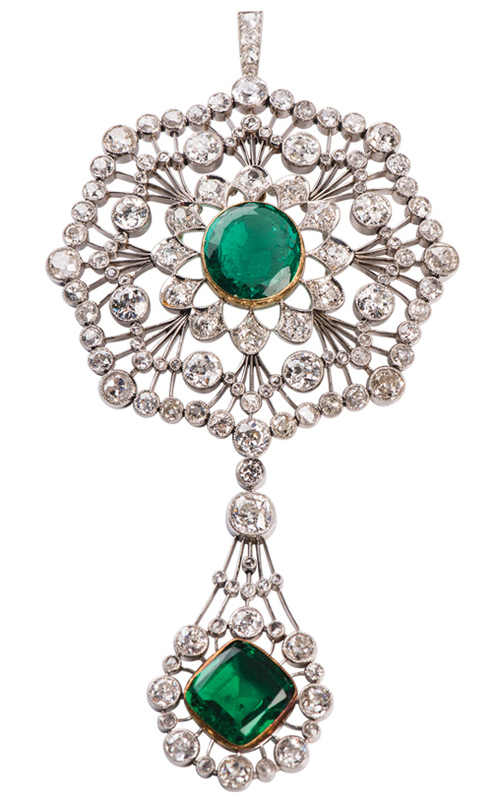 We have a great selection of old vintage estate heirloom jewelry pieces in stock. Gold Chains, Silver Jewelry, Charms, Tanzanites, Topaz, Sapphires, Rubies, Emeralds, Aquamarines, Peridots, Birthstones, Garnets, Cameos, Pearls and more. We offer a 3 day return policy on our jewelry purchases, except any item purchased from us through auction which are non-returnable. Any items returned must be in their original condition that it was sold in including all boxes and tags. We can make exceptions to our return policy if the item you return was given as a gift and the recipient did not want it. 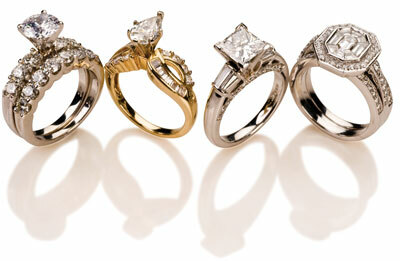 Bring in your old jewelry for our fair and competitive offer. We can also do a trade in towards a purchase of one of our jewelry pieces or fine gifts. 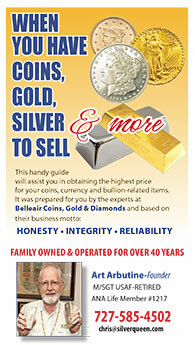 Honesty, Integrity and Reliability guaranteed in all transactions.